Scotland’s leading food industry body is welcoming Plan Bee’s Swiss export success. during this Year of Food and Drink. 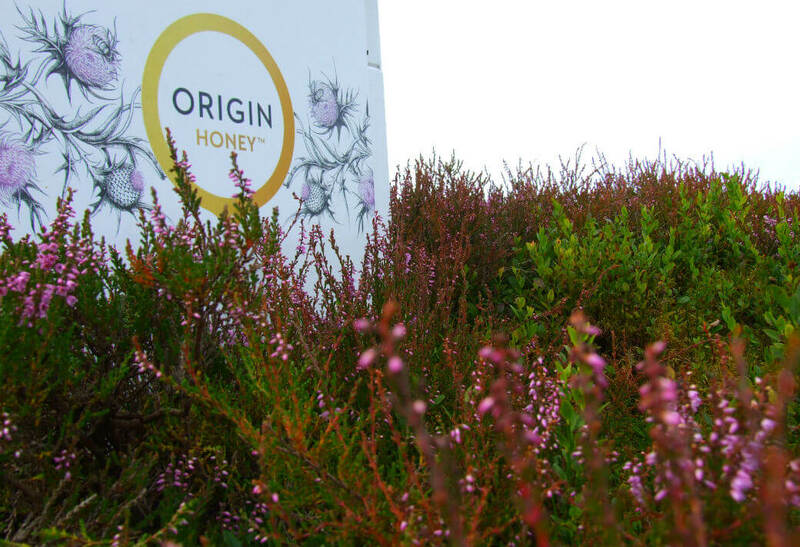 The company’s sustainable honey products have already received acclaim from high-profile customers with the product used at the 2014 Ryder Cup at Gleneagles and by leading television chef Jamie Oliver. With the help of Scotland Food & Drink, Plan Bee is already looking at a number of other overseas markets in which to export its Origin Honey branded products and Beehive Brae Mead.